You save $35.00 Over 39% saving! 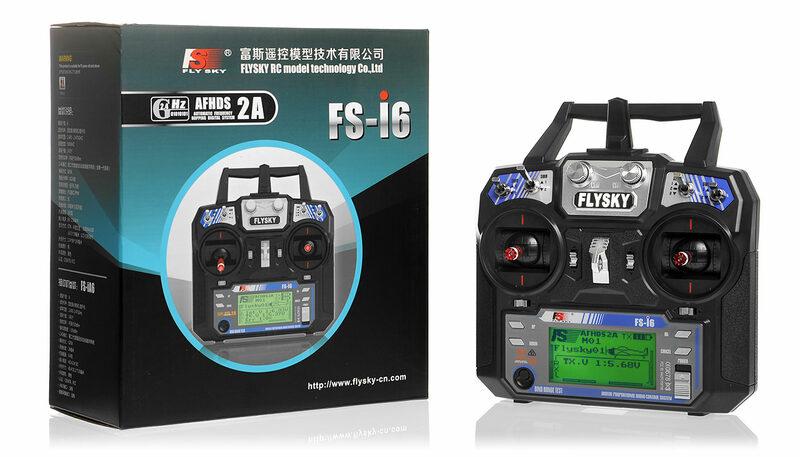 Flysky releases its newest i6 6 channel transmitter. 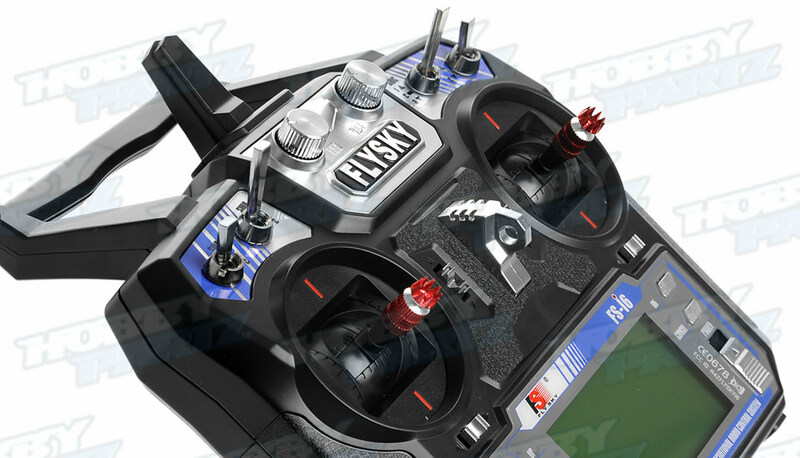 It uses less power to run, has better range, and quicker response. The new i6 is more efficient and powerful than before. The i6 control center looks clean and uncrowded, yet puts sticks, the programming keys and the rotary knobs and toggle switches within easy reach. The entire transmitter has shrunken in size and ergonomically designed for a better, easier grip, and balanced for easy neck strap use. The i6 is significantly lighter than its predecessors allowing less fatigue during longer flight adventures. The i6 case also features a large carry handle that makes it easier to manipulate. A built-in antenna prevents breakage and damage. Other features include a large backlight LCD screen. The i6 operates in the frequency range of 2.405 to 2.475GHz.This band has been divided into 142 independent channels, each radio system uses 16 different channels and 160 different types of hopping algorithm. This radio system uses a high gain and high quality multi directional antenna, it covers the whole frequency band. Associated with a high sensitivity receiver, this radio system guarantees a jamming free long range radio transmission. Each transmitter has a unique ID, when binding with a receiver, the receiver saves that unique ID and can accepts only data from the unique transmitter. This avoids picking another transmitter signal and dramatically increase interference immunity and safety. 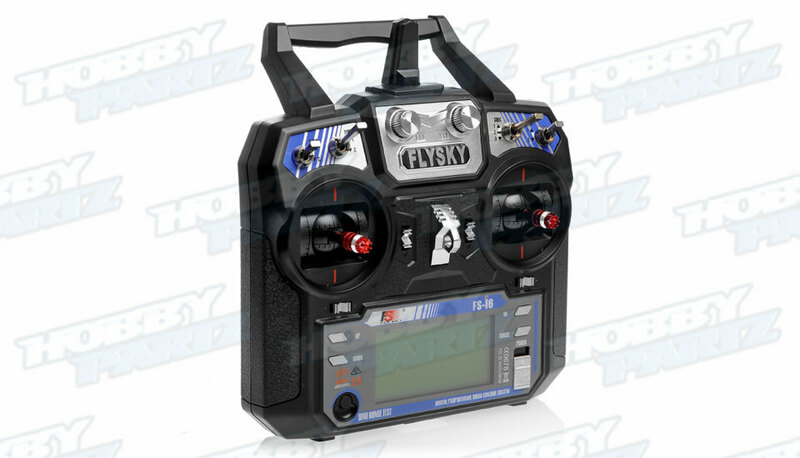 This radio system uses low power electronic components and sensitive receiver chip. 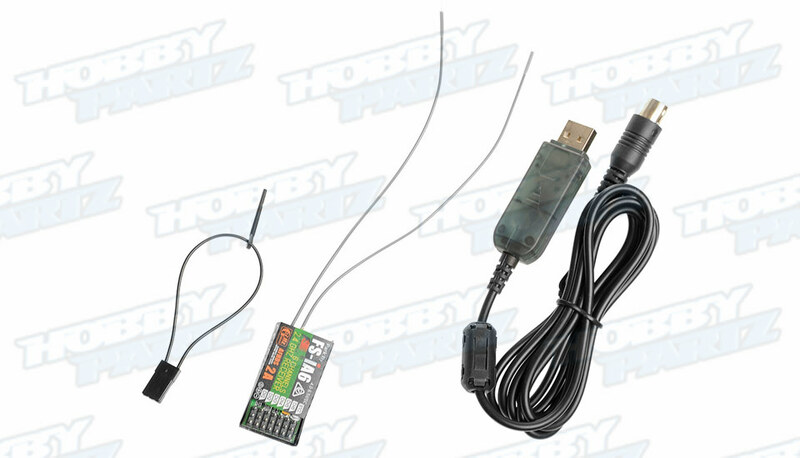 The RF modulation uses intermittent signal thus reducing even more power consumption. AFHDS2A system has the automatic identification function, which can switch automatically current mode between single-way communication mode and two-way communication mode according to the customer needs. AFHDS2A has built-in multiple channel coding and error-correction, which improve the stability of the communication, reduce the error ratio and extend the reliable transmission distance. 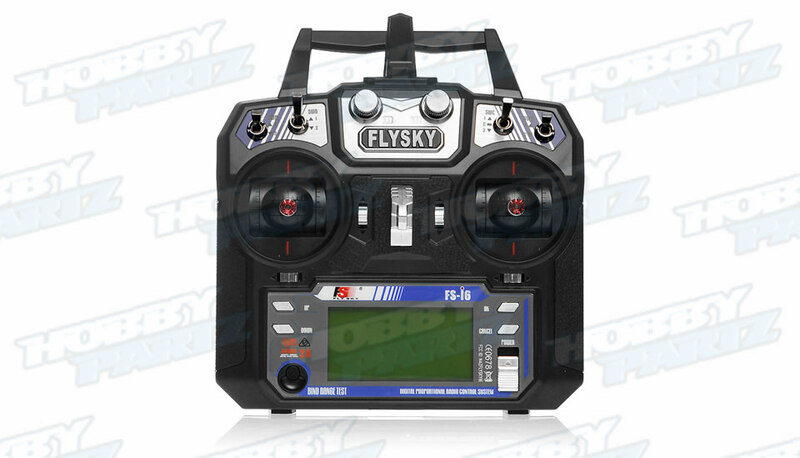 *Note: To use telemetry sensors, you must use the FlySky i10 receiver with telemetry capability. 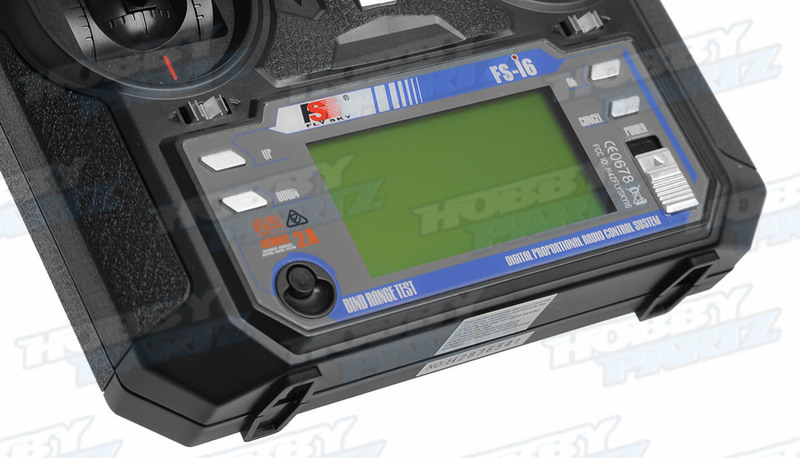 FlySky R6B and R8B receivers will be compatible if the AFHDS 2A mode in the receiver settings is turned OFF.